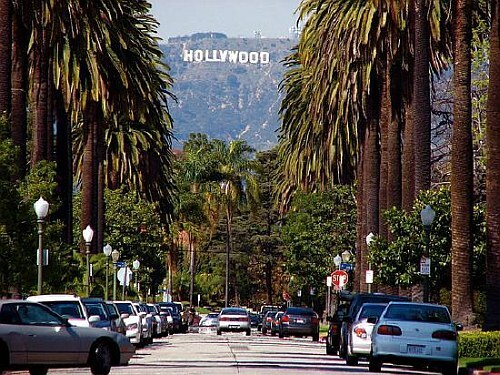 With their Boxing Day promo code, WestJet is showing non-stop flights from Toronto to Los Angeles, California for $279 CAD roundtrip including taxes, for travel in January. Google Flights: Toronto to Los Angeles (non-stop flights). Click on the departure date box and browse for cheap date combinations in January. Look for the Tuesday, Wednesday, and Saturday dates that are $348. These are the only days of the week that work with the promo code. NOTE: This coupon code has a maximum number of times that it can be used (first 2000 guests). It was still working as of 10 AM EST.